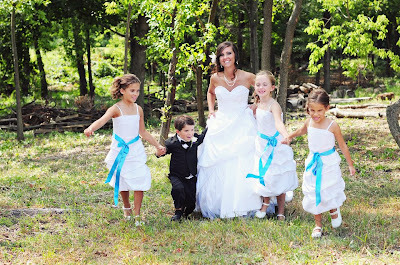 These pictures are so beautiful! 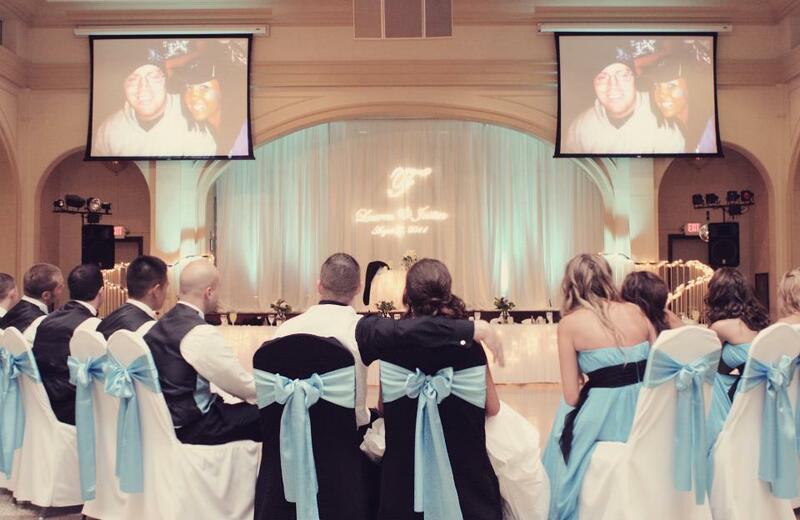 It looks like your wedding was perfect in every way! I'm looking forward to your posts once you get back-can't wait to hear all of the details! Have a wonderful time in Hawaii! These are soo beautiful!! I'm so excited to hear about everything! Have a wonderful time girl! Your pictures are beautiful!! 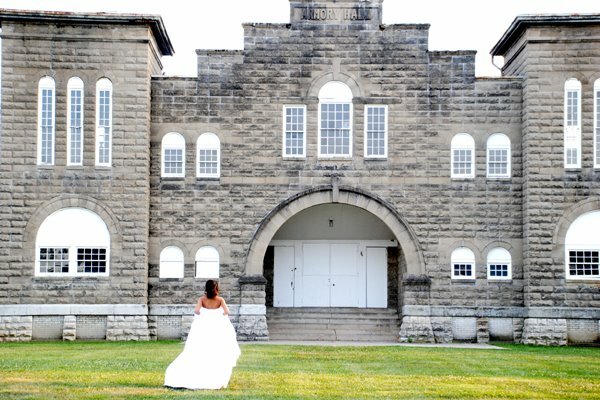 I can't wait to see the rest and read the details! 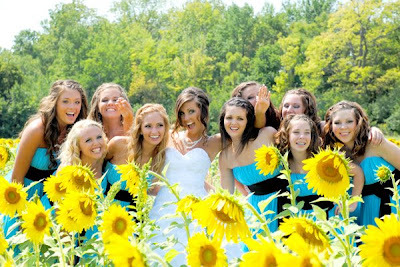 The sunflower field pictures are definitely my favorite. Beautiful! I especially love your new header. You look beautiful!!! Congrats again! wow, swooon! !cant' wait to see more! 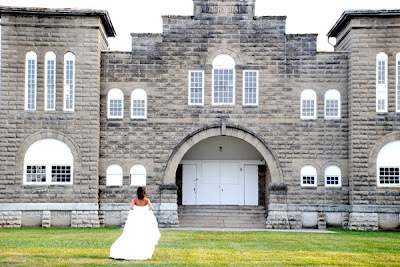 You were an absolutely GORGEOUS bride and your venue looks amazing! Have a blast in Hawaii!!! !